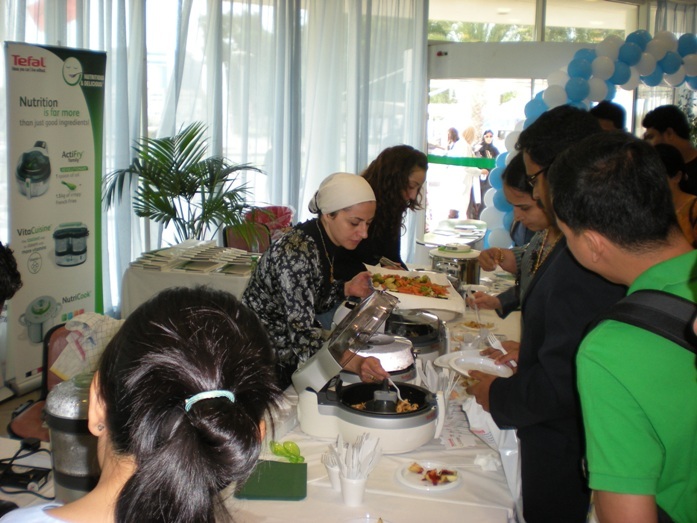 As part of its corporate social responsibility programme for World Diabetes Day, Tefal, market giant in home appliances, participated in the Nutrition and Diabetes Mellitus Seminar, organised by the Clinical Nutrition Department of the Rashid Hospital in Dubai on November 11th, 2010. “The good news is that the best diet for a person with diabetes is really the same kind of healthy eating that is best for the nutritional management of an average person. To properly manage diabetes a complete change of lifestyle is necessary where one strives to achieve a balanced diet and where moderation and healthy food choices are the keys to good health,” Dr. Ayesh stressed. 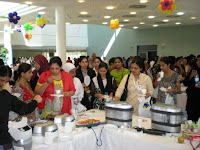 Tefal, who were the only non-medical corporate body participating on the main programme of the seminar, organised a healthy cooking demonstration by a chef and presented various nutritional and healthy cooking alternatives using the Tefal Nutritious and Delicious range of cookware. 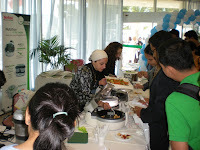 “Diabetes is an increasingly serious problem worldwide,” said Ms. Nathalie Haddad: Product Manager, Middle East. “If we don’t take serious steps to arrest its rise, by promoting healthy lifestyles and nutritional alternatives, the disease will take on near epidemic proportions. 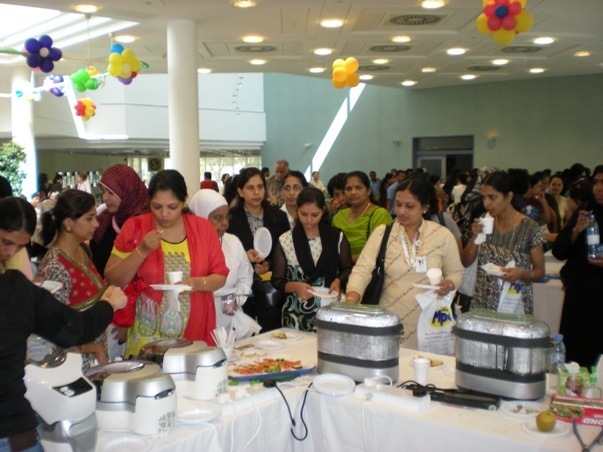 Tefal is glad to join hands with Rashid Hospital to spread awareness about the seriousness of this problem and present alternatives to combat this debilitating illness,” Ms. Haddad added. Tefal’s Nutritious & Delicious range of products Nutricook, Actifry and Vitacuisine are unique cooking solutions that combine nutritional performance and culinary pleasure. All three products are based on advanced and innovative technologies offering high preservation of nutritional quality and maximum flavour of all foods. Nutricook, a pressure cooker with four exclusive cooking programmes, offers optimum cooking for each food group and retains vitamins in food as well as the original colour and texture, making it palatable and healthy. Actifry , a revolutionary fryer that can cook one kilo of French fries with only one spoonful of oil, using an innovative technology. In addition, Tefal Vitacuisine is a versatile steamer in which you can cook a complete meal in one go while retaining maximum flavour and nutrients.